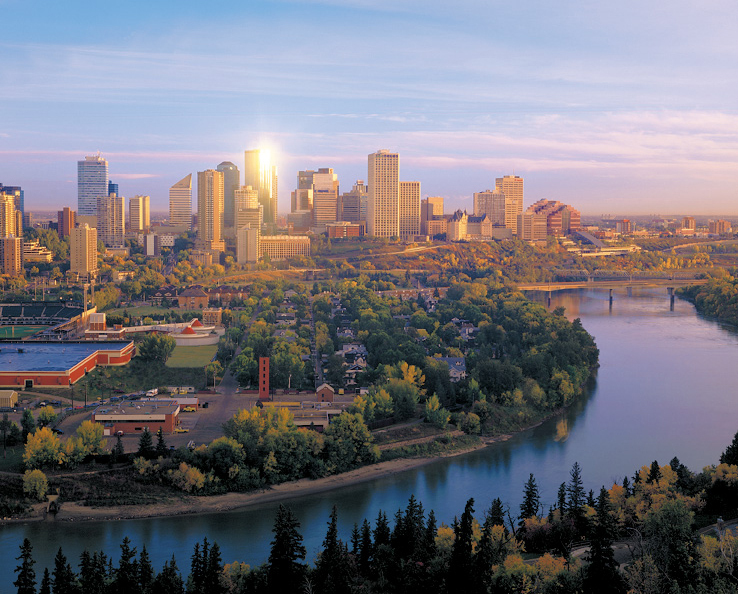 The Seventh International Conference for Mesoscopic Methods in Engineering and Science (ICMMES-2010) will be held at the University of Alberta (http://www.ualberta.ca) in Edmonton, Alberta, Canada. Following the tradition established by previous ICMMES Conferences, short courses will be offered in the 1st day of the Conference, Monday, July 12, 2010, followed by 4 days of technical presentations. Edmonton has an international airport (http://flyeia.com/) with direct connections with the major Canadian cities, with some major hubs in the US (Chicago, Minneapolis, Denver, San Francisco, Houston), as well as with London (UK). 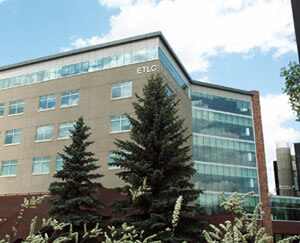 In July Edmonton usually has sunny weather with temperatures in the 20 – 30 degrees Celsius range, and (given its northern location) very long days. 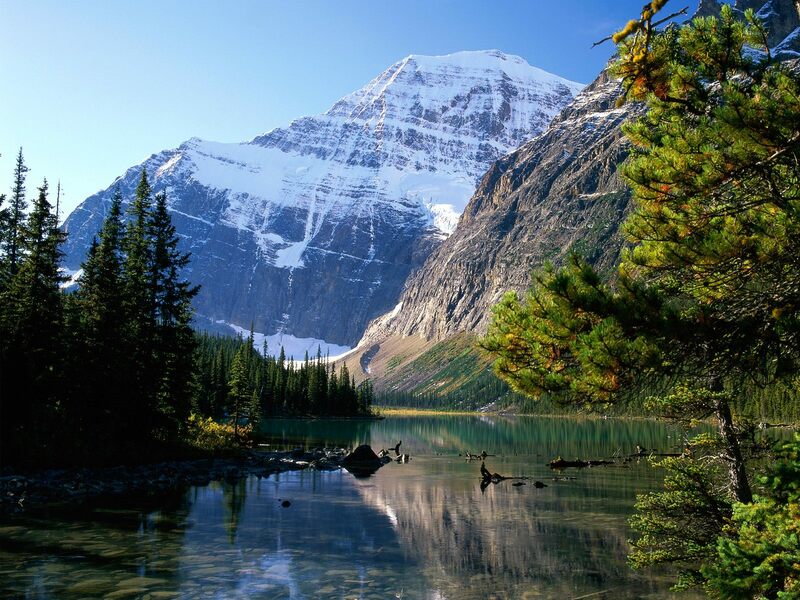 From Edmonton it is a scenic four hour drive to Jasper National Park in the Rocky Mountains.